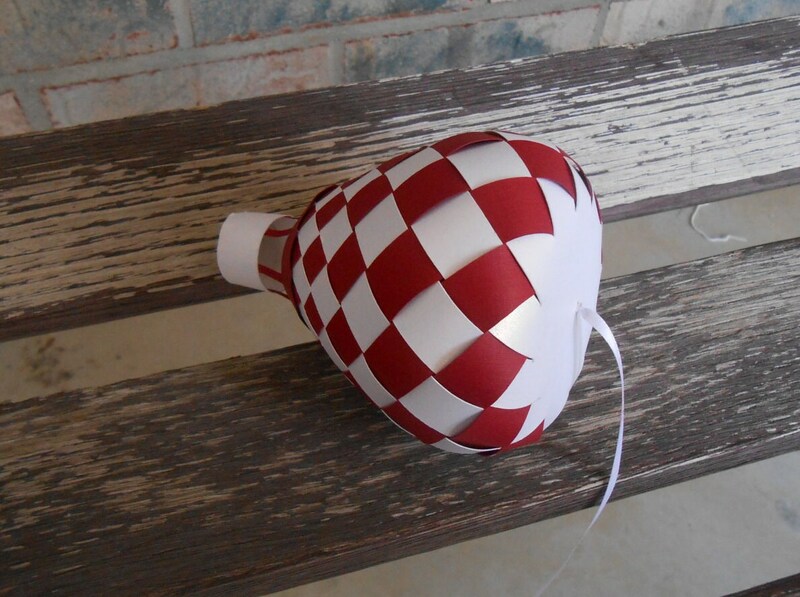 Hot Air Balloon. Choose Your Colors. 3D Paper. Kid's Room Decoration, Birthday Party, Baby Mobile. 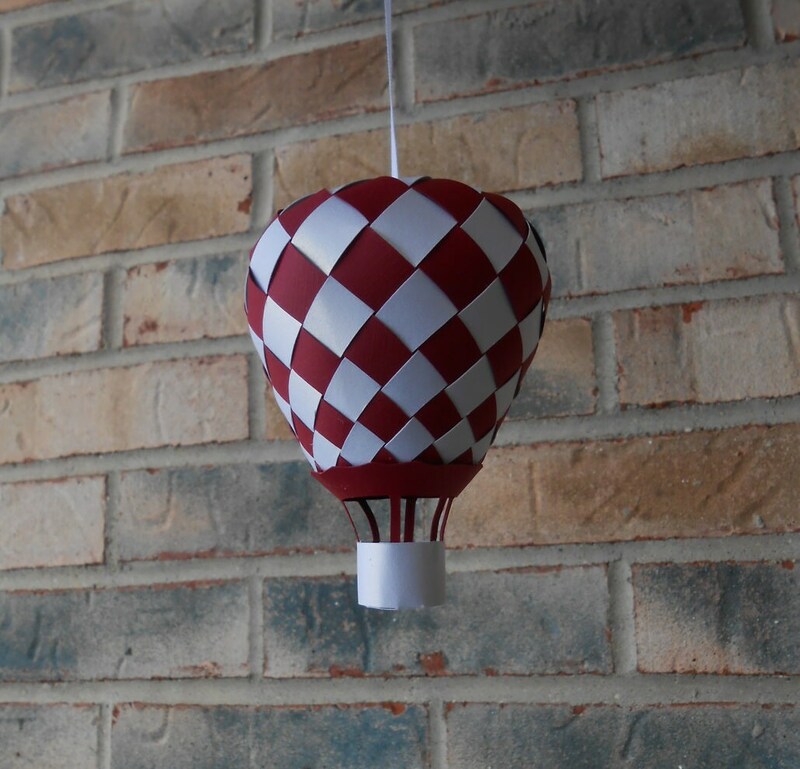 These hot air balloons are so cute! 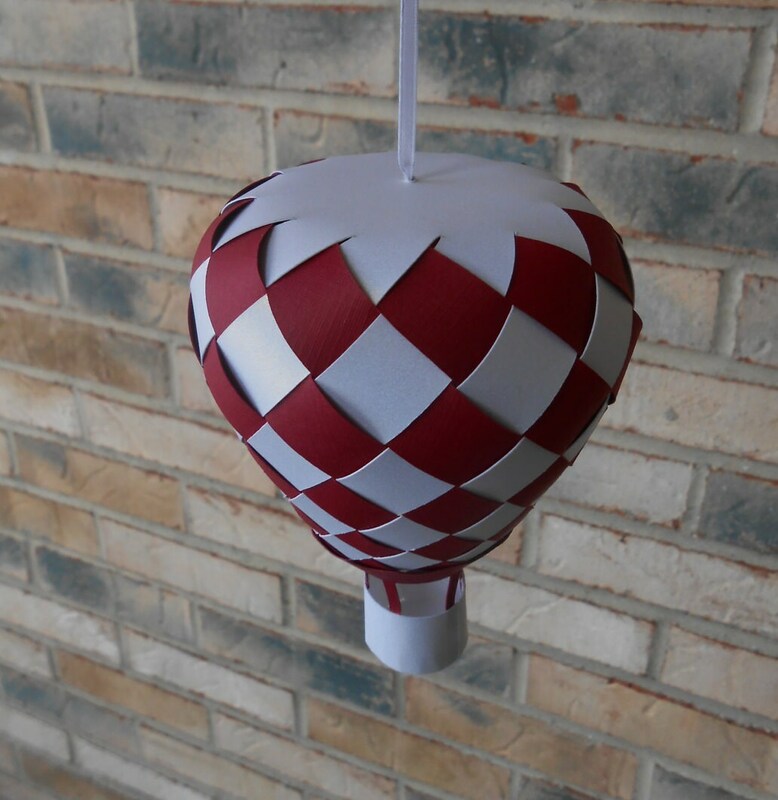 They are made from two colors of paper and have a long ribbon for hanging. You get to pick what colors you want them made in, and how many you want. They are 3-D and hollow in the middle. 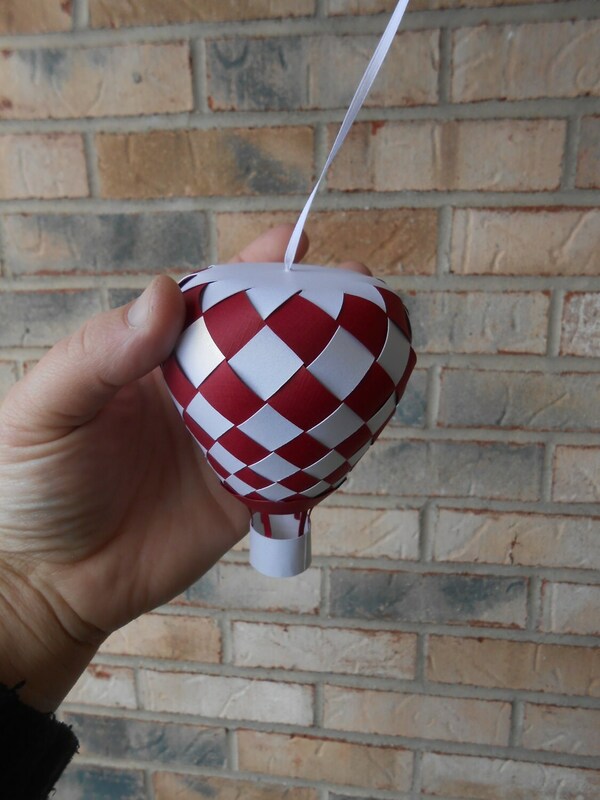 It measures 4" tall and 3.5" wide at the top of the balloon. --->Select the number of balloons you want from drop-down menu on the right that says "Pick Amount Here"
---->Leave a note at checkout with the colors you want, in the "Message to Seller" box. You may pick TWO colors for each balloon. Let me know if you have a preference for the ribbon color. 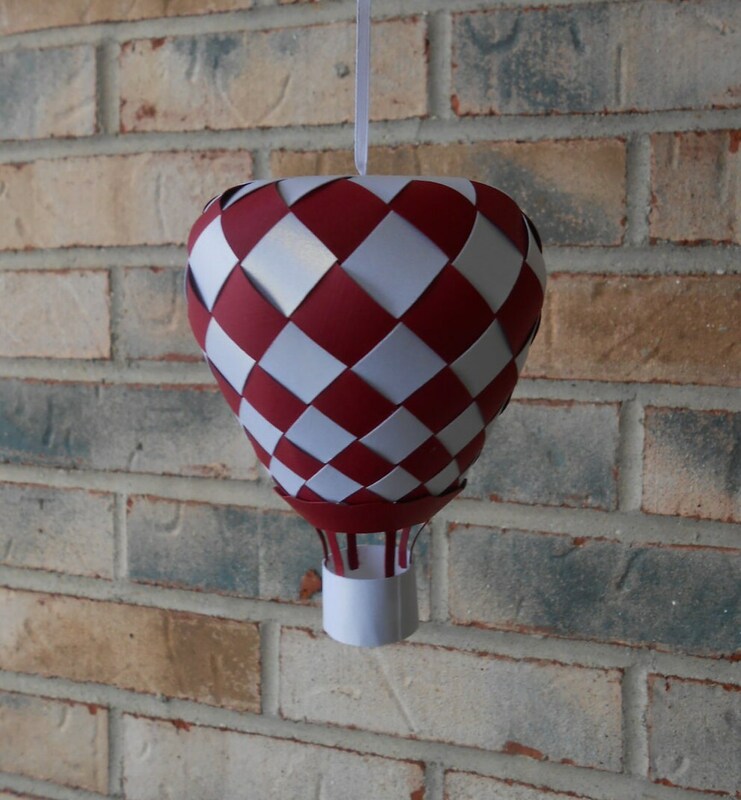 These are perfect for kid's rooms, birthday parties, ornaments, weddings, showers, or any event!